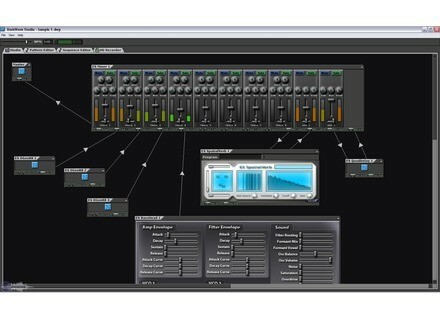 DarkWave Studio 2.x, Electronic Music Sequencer from ExperimentalScene. Daniel J. Werner, the creator of ExperimentalScene DarkWave Studio has released the entire source code package for DarkWave Studio and its associated plug-ins AntiAlias, DGenR8 and SpatialVerb. ExperimentalScene has updated DarkWave Studio to v2.6.8 and AntiAlias, DGenR8 and SpatialVerb to v2.8.2. ExperimentalScene has updated DarkWave Studio to version 2.6.1. 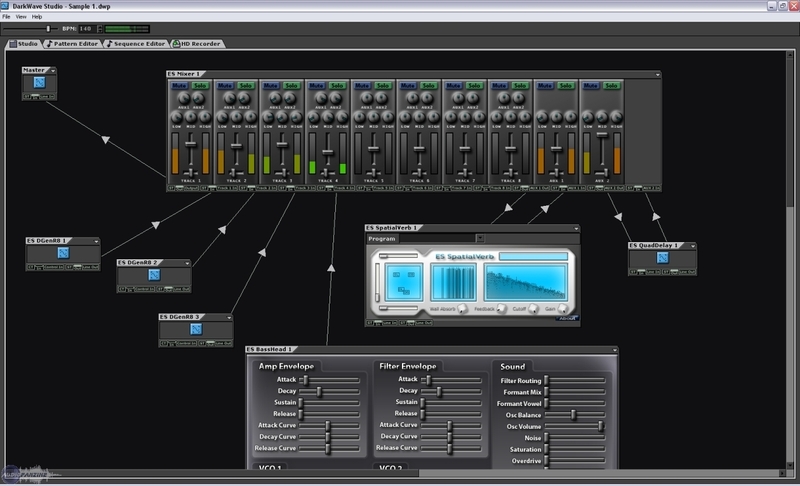 ExperimentalScene has announced the release of DarkWave Studio v2.0.